As the best water right brokerage service in the State of Utah, we strive to serve as a one stop shop for buying and selling water rights. Utah Water Right Exchange was created to provide information for the sale of individual water rights, so a market price can be determined. Using this information, we hope to find a buyer and seller that are both satisfied when the sale is complete. The listing is non-exclusive so if you find a buyer outside the website no commission will be required. You may enter your own listing information or call me and I will enter it for you. When there is an inquiry about your water right it will come to me to negotiate the sale. It will not come directly to you. If I successfully negotiate a sale and act as the broker in completing the sale a commission will be charged. The typical commission will be 6% for irrigation company shares or 10% for underground water right sales where a change of location is required. Utah Water Right Exchange offers the best water right brokerage services in the State of Utah. We serve as a clearing house for water rights. It is our goal to establish a market place where water rights can be bought and sold at a fair market price. It is the goal and purpose of Utah Water Right Exchange to gather enough information on the sale of individual water rights that a market price range can be established. With this information available a fair price can be negotiated between the buyer and seller. The listing is free and a commission will only be charged when a sale is completed. 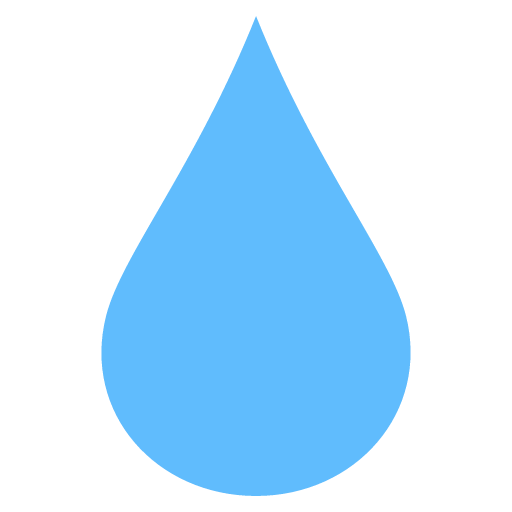 When you need to buy or sell a Water Right you can use our website to advertise your water right. We serve as a classifieds page where you can create listings for any and all of your water rights in the state of Utah. All you need to do is create an account, and from there it is as simple as providing essential information on the water right. After you submit your listing it will be reviewed, and once it is accepted it will be posted on the website for all to see. Mardell is the Water Right Broker for UTAH WATER RIGHT EXCHANGE and the Principal Broker for ROYAL HERITAGE REALTY. I believe in treating my clients with fairness and integrity. As your water right agent, I feel that it is my responsibility to look out for your needs and desires and advise you in all your important water right decisions.